The US Magnitsky Act is ineffective and introducing visa restrictions on Russian citizens in the UK will not help to ‘restore justice’ the Secretary of State for Europe has said. David Lidington was delivering a report before the House of Commons and commented on a suggestion, filed jointly by five former secretaries for foreign affairs, to give legal force to the Magnitsky Act. The US legislation imposes an entry ban and asset freeze on a number of Russian officials allegedly implicated in human rights violations. He said that the British government already had a policy of denying entry to foreigners believed to be involved in human rights abuses. 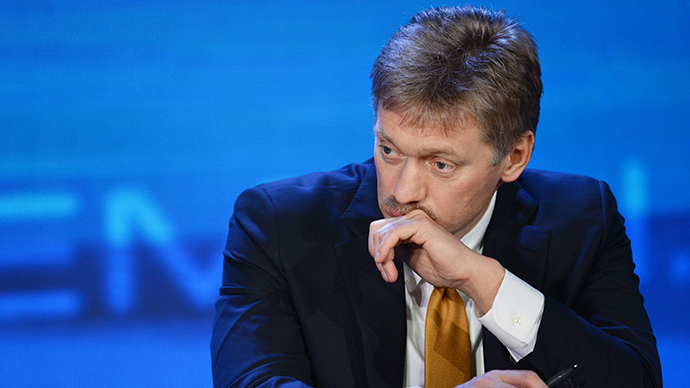 He also noted that the case that gave the act its name – the death in prison of company auditor Sergey Magnitsky, who was on trial for tax evasion – was deeply troubling and of great concern. But Lidington noted that the events that followed the approval and publishing of the Magnitsky List were not bringing closer the justice for the late auditor’s family and an additional thorough investigation into his death, report British media. 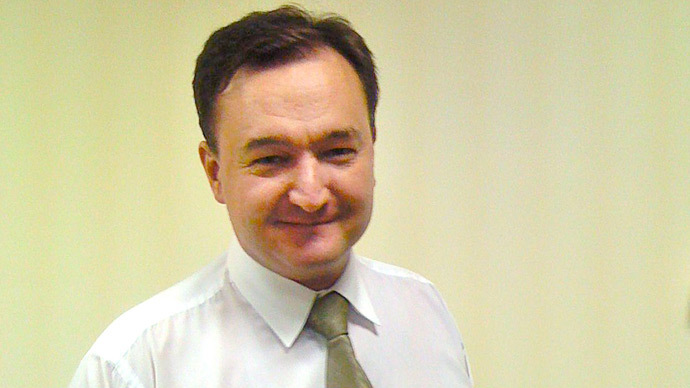 "Altering our own fair and long-established practice of entry requirements for foreign nationals seeking to come to the UK is unlikely either to contribute to achieving justice for Mr. Magnitsky," the minister told the parliament. 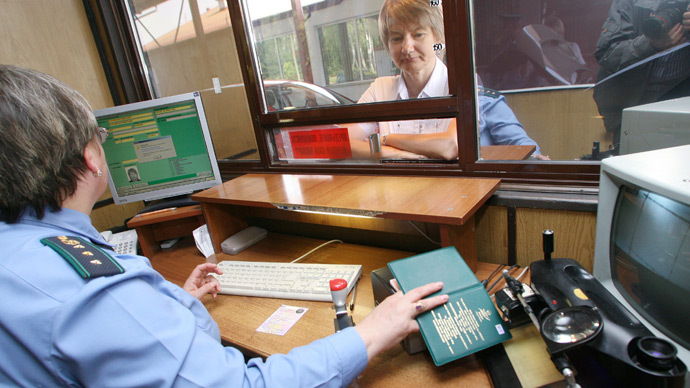 Besides, he added that under current UK rules only credible evidence on people permitted official barrier from entry. On the past weekend the United States published the final version of the Magnitsky List and Russia quickly released its own blacklist of US officials allegedly involved in human rights abuse. Commenting on the move the Russian Foreign Ministry said that it was not a free choice, but a reply to the open blackmail from the American side. Russian officials also blasted the move as extremely unfriendly during the Monday Visit of US security advisor Thomas Donilon, who held talks on defense and brought a personal letter from Barack Obama to Vladimir Putin, reportedly seeking to revive the stalling process of ‘reset’ between the nations. Russian presidential aide Yuri Ushakov told the press that Obama’s message was written “in a very constructive tone,” but expressed surprise that the document arrived at the same time as the release of “another paper with 18 names on it,” referring to the Magnitsky List. 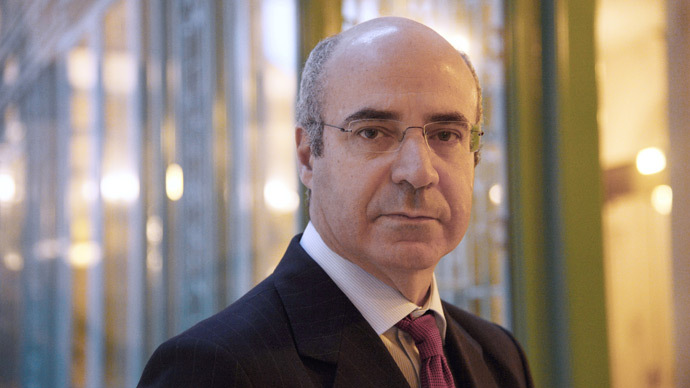 Senior Russian officials have repeatedly blasted the Magnitsky Act as an attempt to subvert the laws of a sovereign country, and also to exploit a human tragedy for political ends.